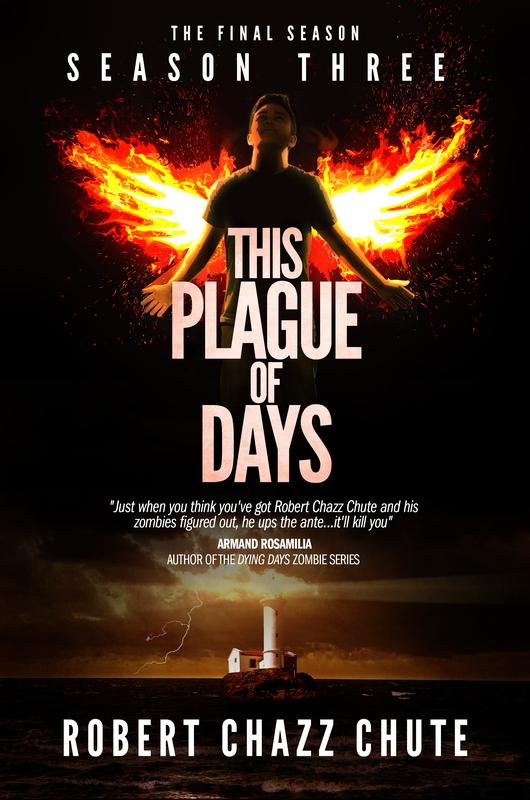 This Plague of Days, Season 2: Almost there. What now? 1. Wait for reviews. Bite nails. 2. Start up one or two more websites and update existing websites. 5. Record a new podcast of All That Chazz. 6. Let my next guest on the Cool People Podcast I haven’t forgotten about them. 7. Organize getting print covers going for Murders Among Dead Trees, This Plague of Days S1 and S2, revamping Self-help for Stoners and reformatting Write Your Book: Aspire to Inspire and Higher Than Jesus so they’re both 6″ x 9″. 8. Locate a local printer. Shipping and customs costs are killing me. 9. Locate a t-shirt place that can deliver at a reasonable price. 10. Prepare for new business launch Nov. 1. 11. Contact book review sites. 13. Wait for reviews. Bite nails. 14. Make another kale shake. 15. Reread some Neil Gaiman. I’ll start with the kale shake and Gaiman. It seems the most doable thing just now. 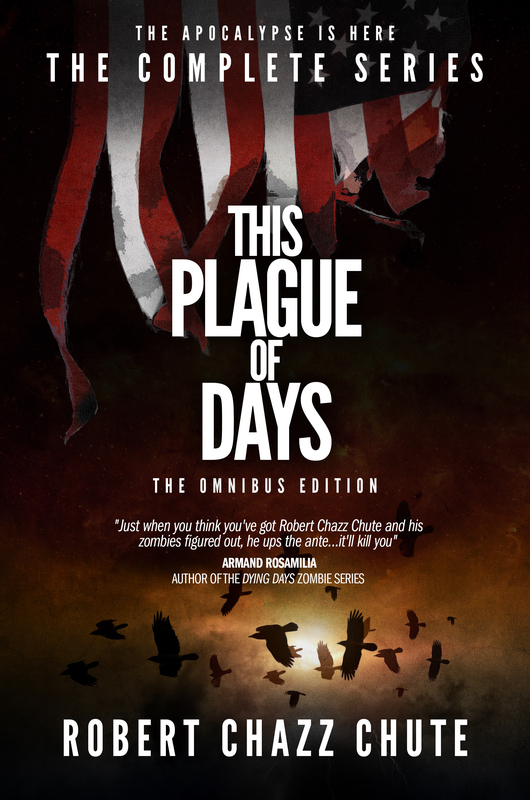 After a great cover design conference with my graphic designer, Kit Foster of KitFosterDesign.com, I was inspired to tweak a passage from Season Two of This Plague of Days. Jaimie sat up. He awoke in the forest again. Though he’d come to this place many times, this was his first arrival at night. A cold, full moon cast shadows among white birch trunks. In stark beauty, the trees stood out in the darkness, glowing like columns of white marble. He looked up. In sunlight, a boil of hawks always soared above the forest in slow funnels, circling, watching, waiting. Past the reaching trees, he saw nothing but indifferent stars and the infinite unknown of the chasms amongst their pale fires. “What has changed?” he called out to the forest. By the rules of the Nexus, that which is named becomes real, and so a cloud of shrieking bats crossed the lamp of the moon. Leathery wings beat the air as the colony shattered the moonlight into white strobes. The bats were so large, they cast chaotic shadows on the boy’s upturned face. Jaimie’s mirror eyes reflected scalpel claws and gleaming, tearing teeth. ~ If you aren’t on board already, check out Season One here. Season Two strikes at the end of the month. Buy This Plague of Days, Season 2 for $3.99 in the first week before it rises to $4.99. The story will be released as a series of five episodes at 99 cents each on October 9.